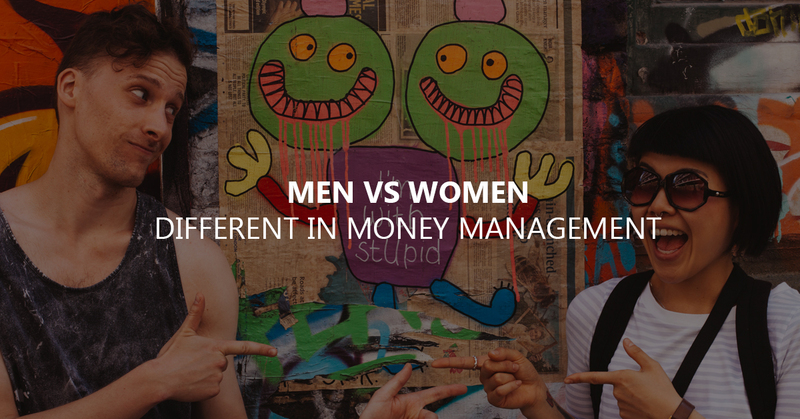 Men vs Women: different in money management? We all know that men and women are biologically different but we can wonder if those differences can also apply in money management. Who spends the most? Who is more prepared for the future? Does the fact that women are still less paid that men influences the way they manage money? 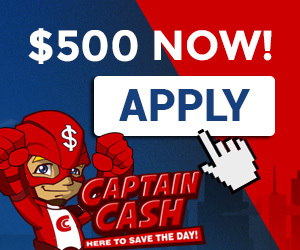 Find out more below and discover some advice to manage the household money as a couple with differences.